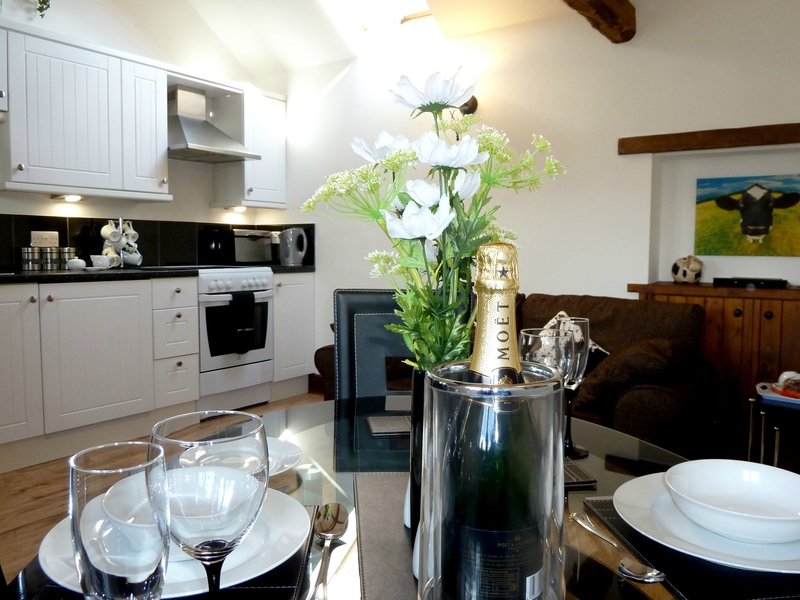 Daisy Cottage is a modern and charming cottage set in the tranquil hamlet of Catterlen. The property sleeps 2 and has a double bedroom with a luxurious en-suite shower room. The property also has an open plan living/kitchen/dining area. Outside there is a patio area with garden and outdoor furniture and ample private parking. 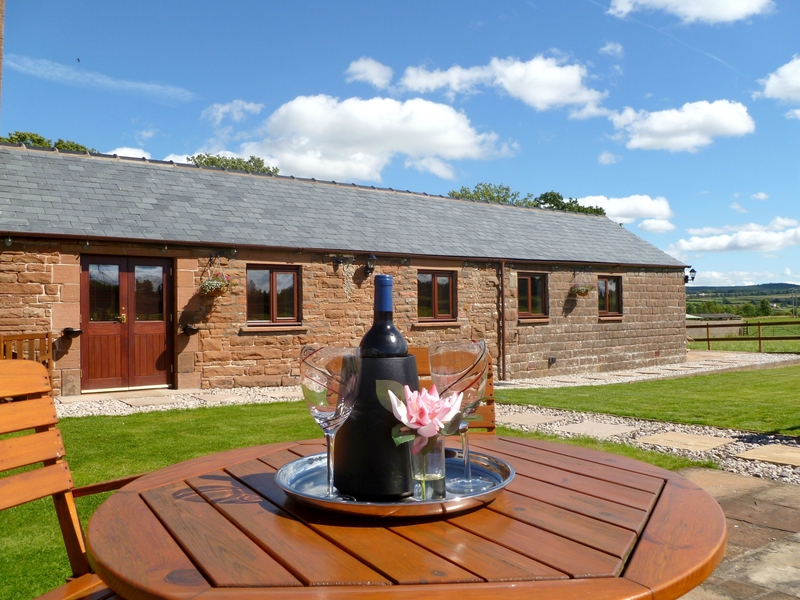 Daisy Cottage is the perfect location for a romantic getaway in a beautiful rural setting all year round. On one floor. 1 bedroom: 1 x double with Freeview TV and en-suite shower, basin and WC. Open plan living/kitchen/dining area with Freeview TV. Patio with garden and private parking.